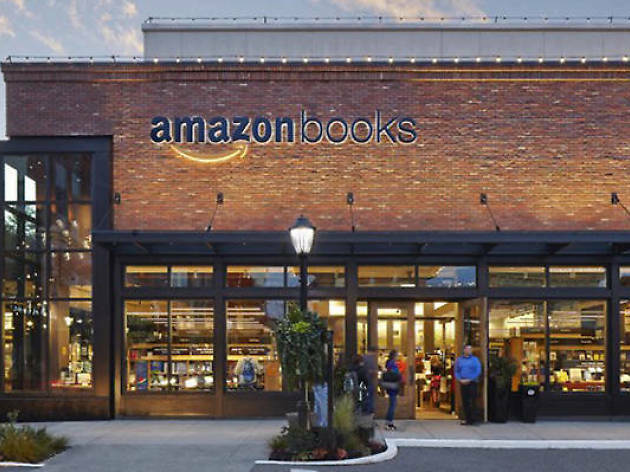 Turns out New York is getting more than just one brick-and-mortar Amazon bookstore. In addition to the previously announced location that’s set to open in Columbus Circle this spring, the retail giant has announced they’ll be opening a second outpost across from the Empire State Building at 7 West 34th Street. 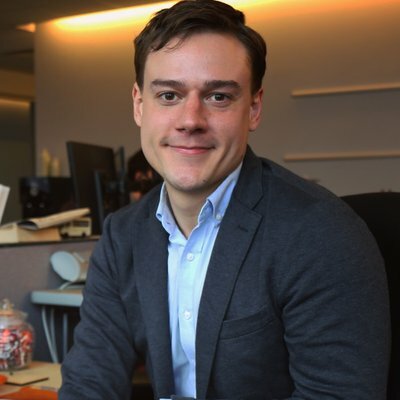 The 34th St store (expected to open this summer) will be the 11th bookstore that Amazon has opened or announced plans to open. 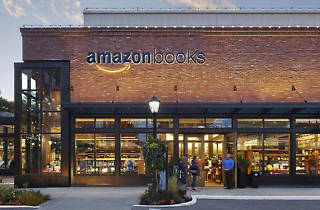 The first Amazon Books opened in Seattle a year ago and sells bestsellers and books that generally have customer ratings of over four stars. The company’s other high-profile products, like the Amazon Echo, are also showcased in the space. No word yet on whether you'll be able to start picking up your packages there. yaaayyy. giant corporation gets to spots in nyc! they'll probably hire all off 100 part timers per store and 13 bucks an hr. so these people can commute for 4 hrs a day to the ritzy neighborhoods these stores will be in. yay for profits! yay for monopolies! yaayyy! I am really looking forward to these openings! !